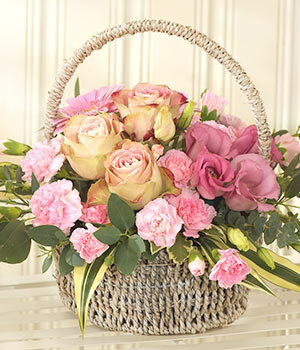 Delight a special someone with our Summer Joy bouquet! Featuring a number of seasonal stems including roses, iris and chrysanthemum, combining to create a radiant summery display. Letterbox Friendly Our Letterbox Friendly packaging fits through the letterbox, so there's no need to wait in for the Postman! 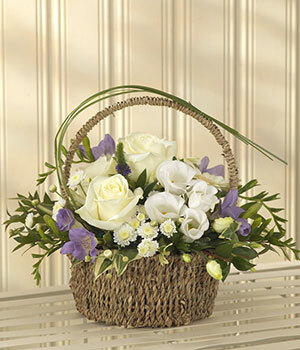 This collection of blooms are delivered ready for arranging, making them the perfect gift for a creative loved one. FREE Delivery We'll deliver this gift for FREE by Royal Mail - in our experience, 95% of postal deliveries will arrive on your chosen date, however on rare occasions some deliveries may arrive on the next working day.